So, yeah. My school’s colors are black and gold. So I came up with this design. It’s simple, but sometimes the simplicity of something makes it beautiful. Not saying that this design is beautiful, BUT I think if I added something to it, I would ruin in. Half of a design is to know when to STOP. And I lastly put on Seche Vite Dry Fast Top Coat. 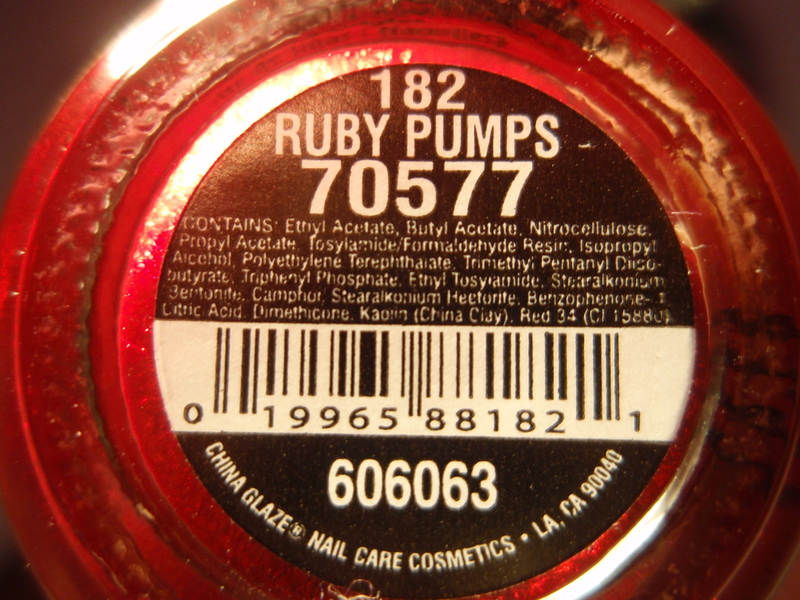 That’s why my nails are so shiny! 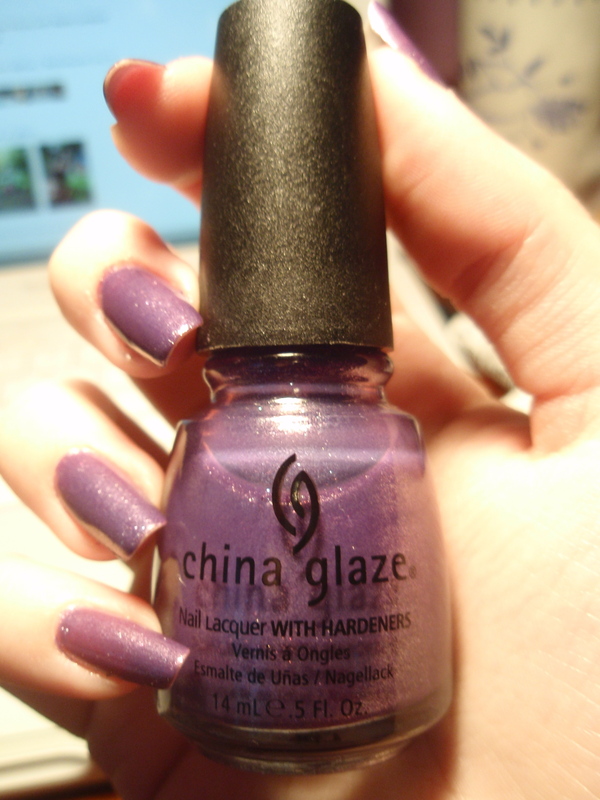 I just got hat top coat yesterday, and I’ll have a review on it maybe tomorrow, but in short, I love it! 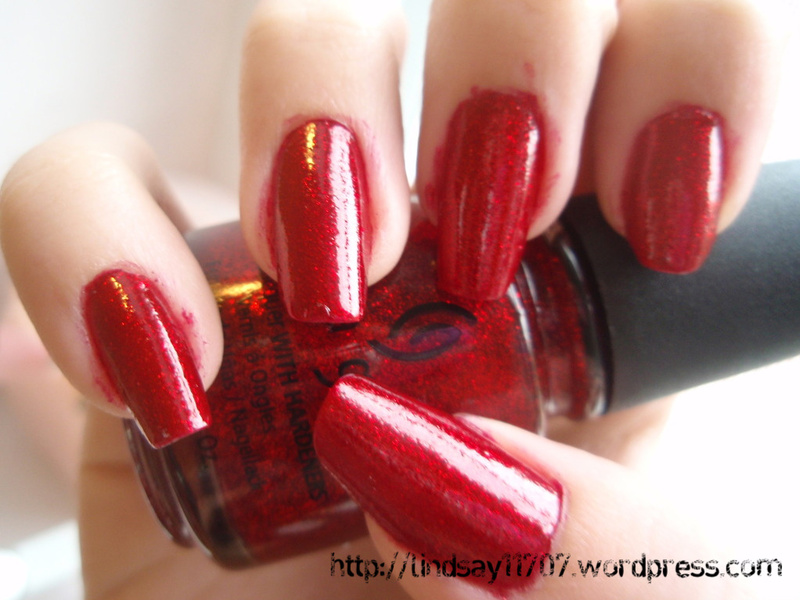 Before Seche Vite I just used some cheap top coat, but it makes a difference to use a nice one. OH! And I know I don’t mention this every time (or anytime? 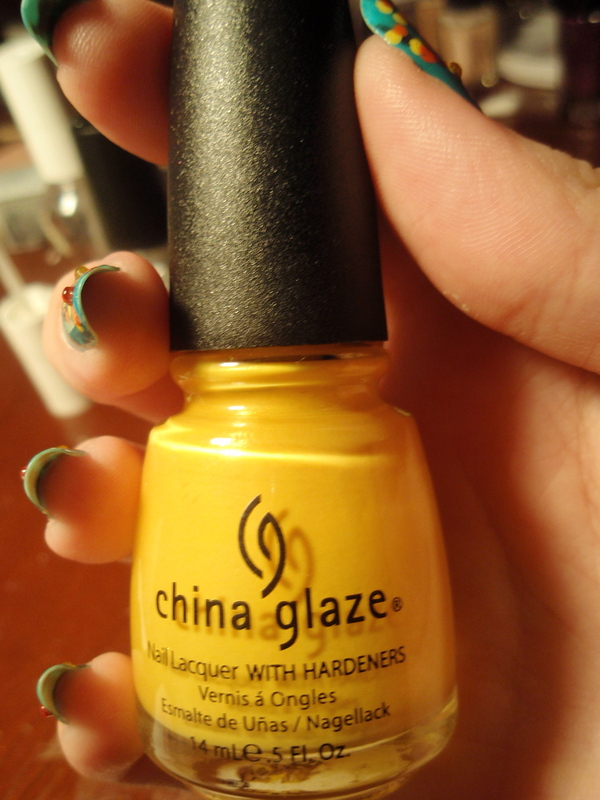 I don’t know/remember), but I ALWAYS, ALWAYS, ALWAYS use a base coat and a top coat WHENEVER I paint my nails. NO EXCEPTIONS. 🙂 Thought I’d get that out there. 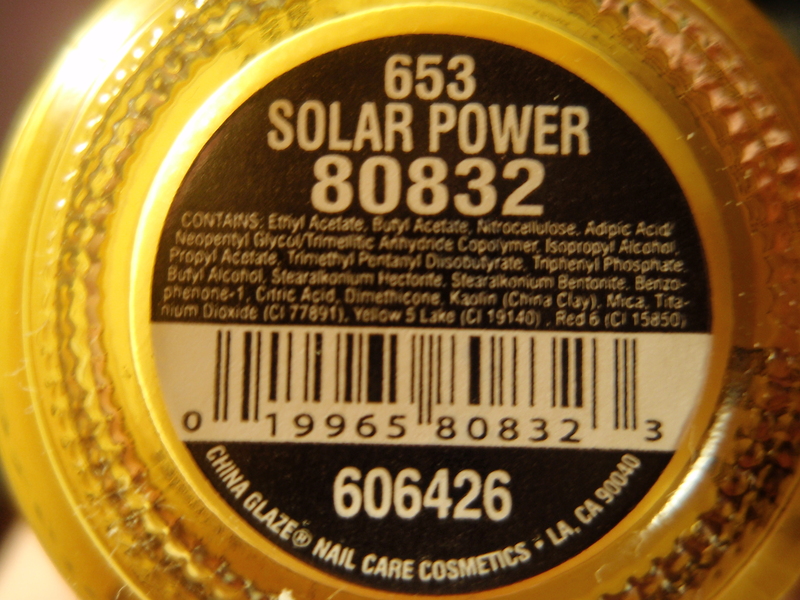 I got “Solar Power” from Sally Beauty Supply and I got “Black Out” at Walgreens. This was a short one today, guys. I don’t know if you like the short, simple ones, but I’m going to apologize for its shortness anyway. I just have that everlasting headache you get when you’re sleep-deprived. But it’s the weekend, and I can catch up on some Zzzz’s. It is just so fun and colorful, that I HAD to try it. I did it in the beginning of June. My nails were relatively short back then. They’re a lot longer now. But what’s great about this design is that you don’t need long nails for it. I used to always, ALWAYS have short nails. 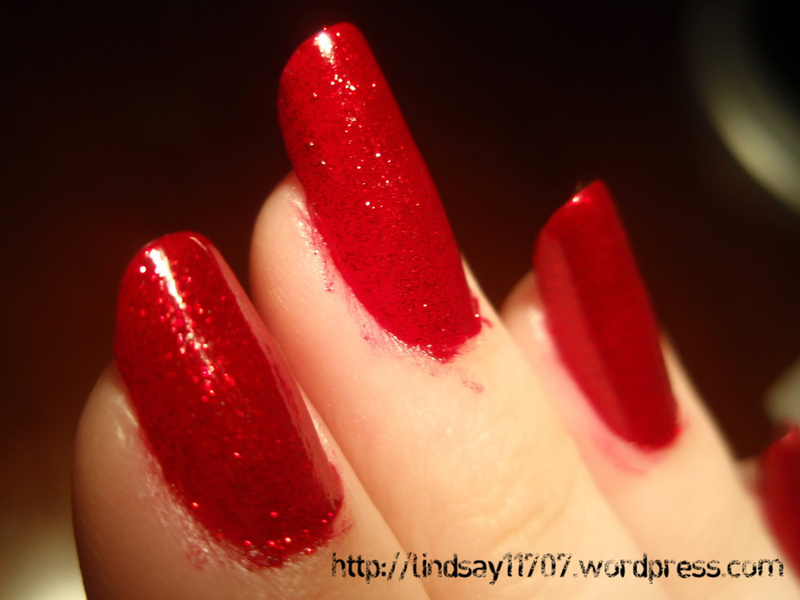 I would bite my nails to the nub, and finally as I got older and grew out of that habit, I still would never be able to grow out my nails because they were constantly breaking. 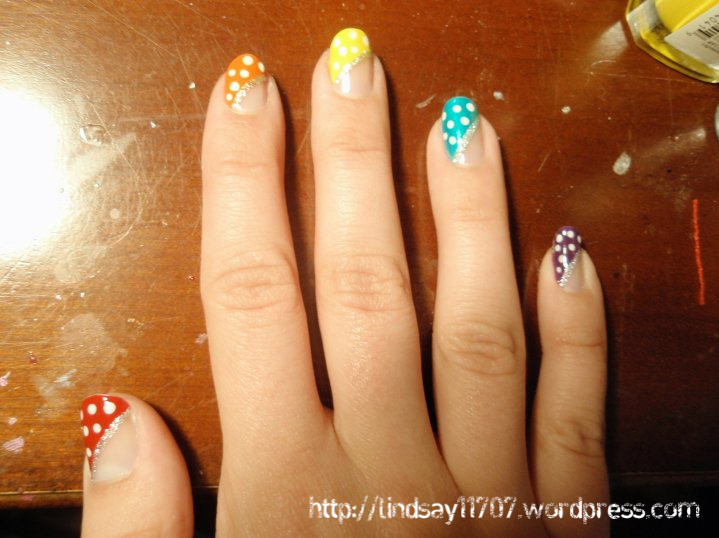 And when I started painting my nails, I always saw these amazing designs I wanted to try, but couldn’t, because my nails were really short. I’ve finally been able to grow out my nails. Which is awesome. And I refuse to cut them, unless they become ridiculously long. 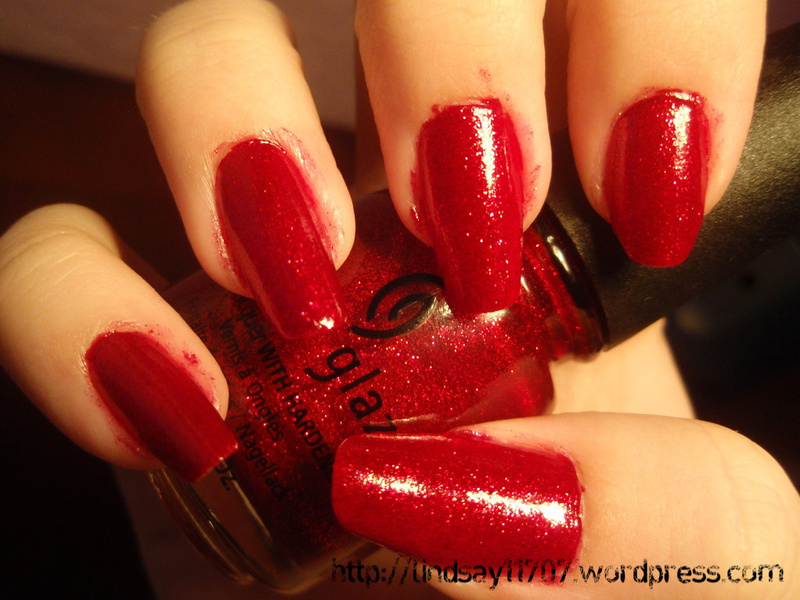 But I totally think short nails have a nice, clean look about them, and they’re much more practical. 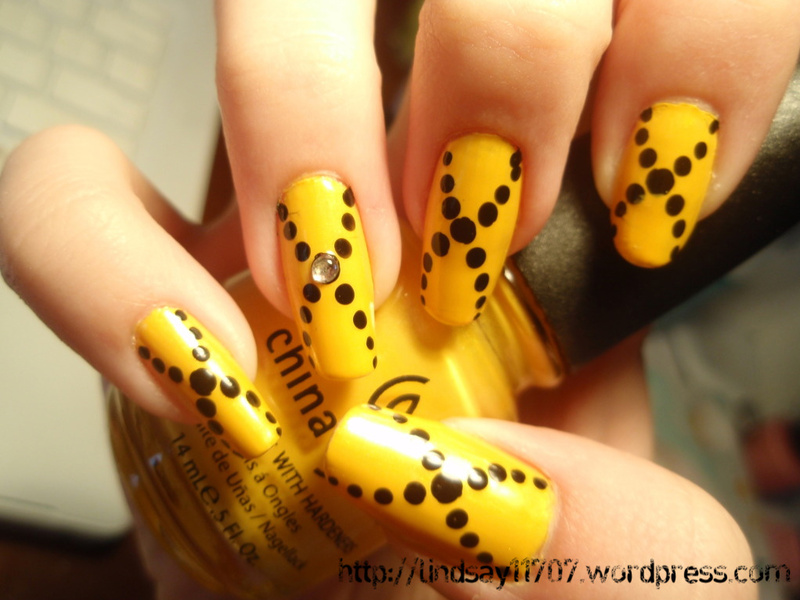 This is the design I currently have on my nails. They’re supposed to be autumn trees. 😀 They were really simple to do. 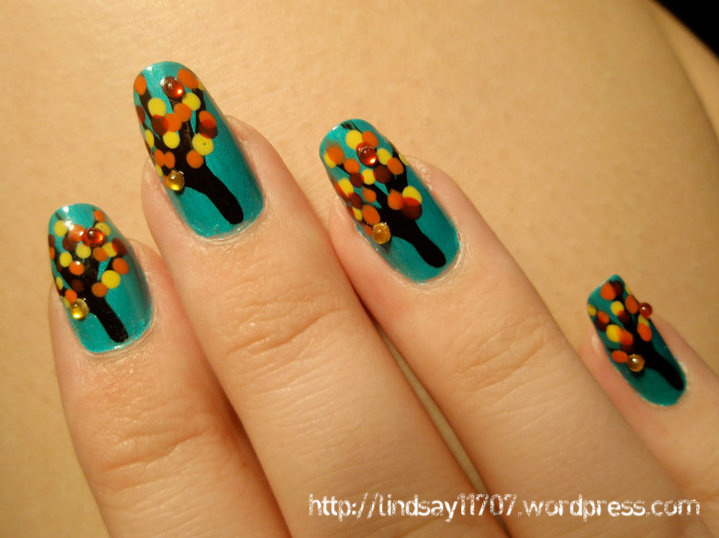 First I just painted my nails turquoise, then, using a thin paint brush I painted the black lines for the tree, and using a bobby pin as a dotting tool, I added the dots in order: yellow, orange, then red. 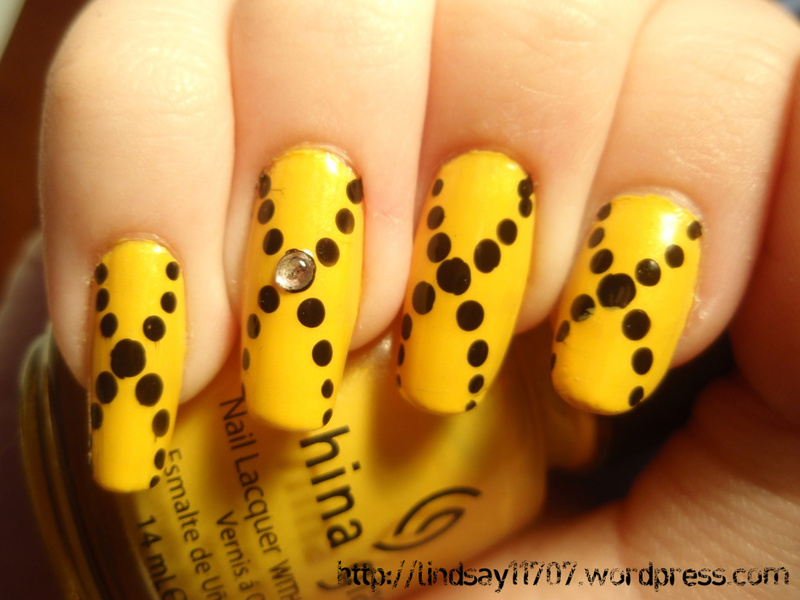 Lastly, on each nail I added a small yellow and red rhinestone. Simple as that. ~The “Turned Up Turquoise” requires a couple coats to get a nice solid color. I usually go with 3 coats, but the more the better. It dries REALLY fast. Only takes a couple seconds. 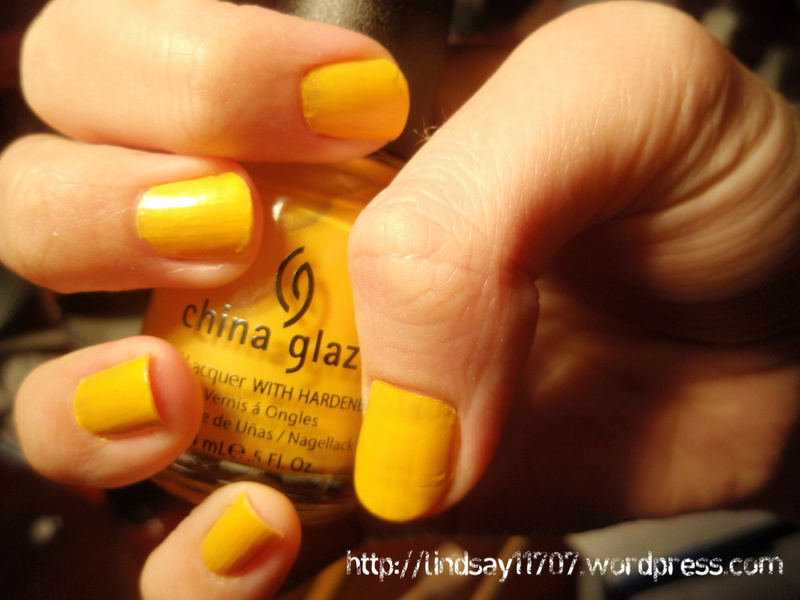 It dries to a matte finish, giving it a powdery look. It looks really nice and feels smooth and soft. With the clear coat over it, the color loses its matte finish, turning into a shiny, shimmer-y turquoise, which is still beautiful. But it’s not quite as special looking as the powdery finish without the clear coat. BUT. THERE’S ALWAYS A BUT. Without a top coat, this color will not last long. It’s very flaky. ~The “Sacred Heart (Neon)” is the red color. You can’t see much of it in this photo, just a few dots, BUT, this color should be in every collection. In my opinion. This red is gorgeous. 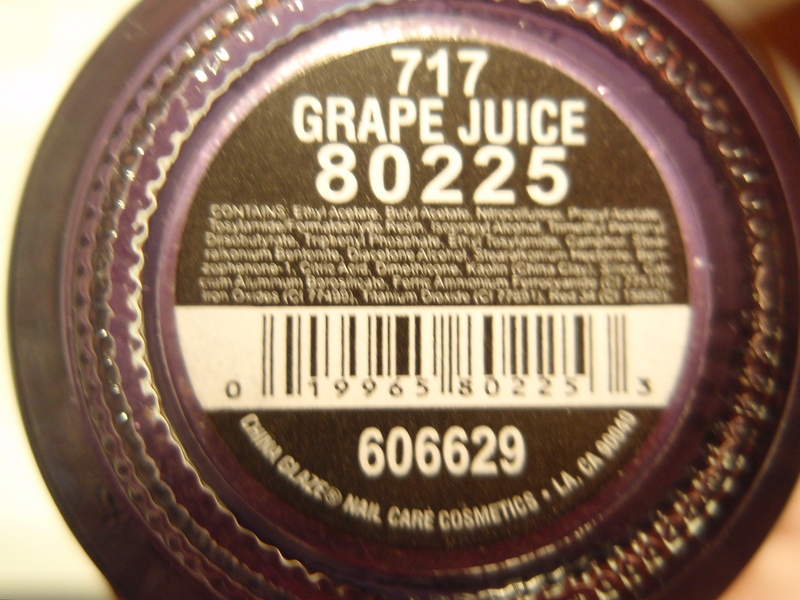 It’s an everyday color that anyone can use. 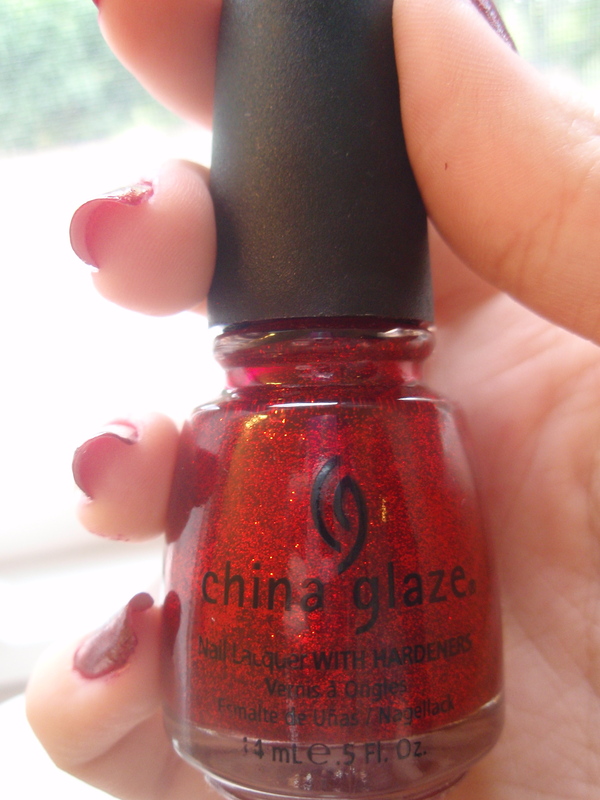 I’ll have to do a swatch of it sometime so I can show you all how great it is. It’s very durable. It LASTS. It’s bright, it’s fun, it’s great.